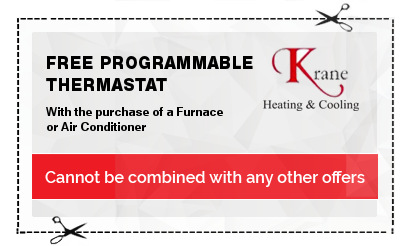 A new furnace is a major home acquisition, so the purchase of one shouldn’t be taken lightly. As you and your family will be living with this purchase for years to come, this decision will have a direct impact on not only your monthly utility bills but your family’s comfort and safety as well. When the summer months sneak up on you and the temperatures start to rise, it doesn’t take long before your family is hot and uncomfortable. Add in a run of high humidity, and you have a an unpleasant experience for everyone involved. We all know that weather can be unpredictable, especially in Michigan. Freezing one week, and then scorching hot the next. 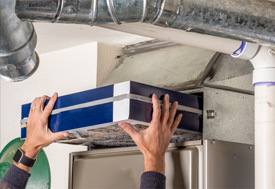 It takes a toll on everything; from our cars to our clothing selection, but one thing many people don’t realize is the mighty toll it could take on their Michigan A/C units! Wonderful. Very Courteous. Extremely Proficient. Highly Professional. 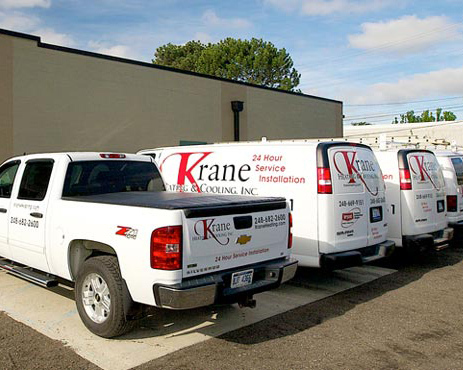 I highly recommend the Krane Staff for your heating & cooling needs. Wonderful service. Entire crew was very professional, knowledgeable and polite. Professional, excellent, and efficient team! The guys were great and very helpful. No complaints when we added a humidifier to the work order in the middle of the install. They were a pleasure to work with! Quick Service! 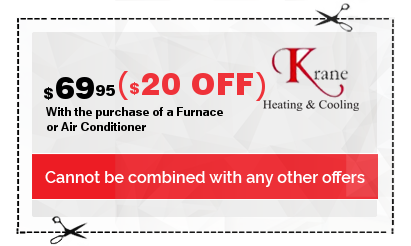 I called on a Tuesday at 11 a.m. and Krane's had a representative out to my house in a little over an hour to check out my furnace concern. Quick response. Wonderful, caring service. Krane got me a same day service call to repair my air conditioning. The technician they sent, Darrell, was absolutely wonderful. Not only was he fantastic at his job, but he did everything he could to repair my unit and save me the cost of getting a new one. It's not often I encounter service with professionalism, compassion and superior knowledge. I am so pleased that I called Krane! 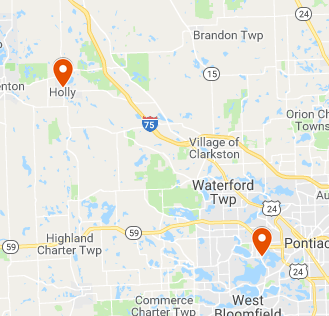 Welcome To Krane Heating And Cooling In Oakland County Michigan! 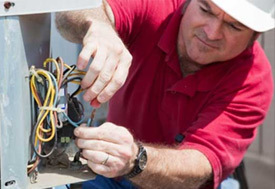 We Specialize In Home Repair And Installation Of Furnaces, Air Conditioners, Humidifiers And Air Purifiers. We Service All Makes And Models. 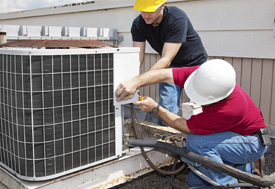 We specialize in residential heating and cooling systems installation and repairs. 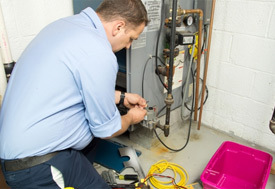 We have a team of N.A.T.E Certified, factory trained experts who are qualified to assist you with sales, service and installation of the system best suited for your home or business.We provide free installation estimates and are willing to work around your schedule. 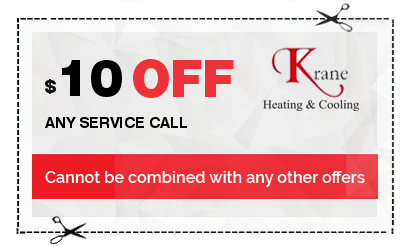 Krane Heating & Cooling.